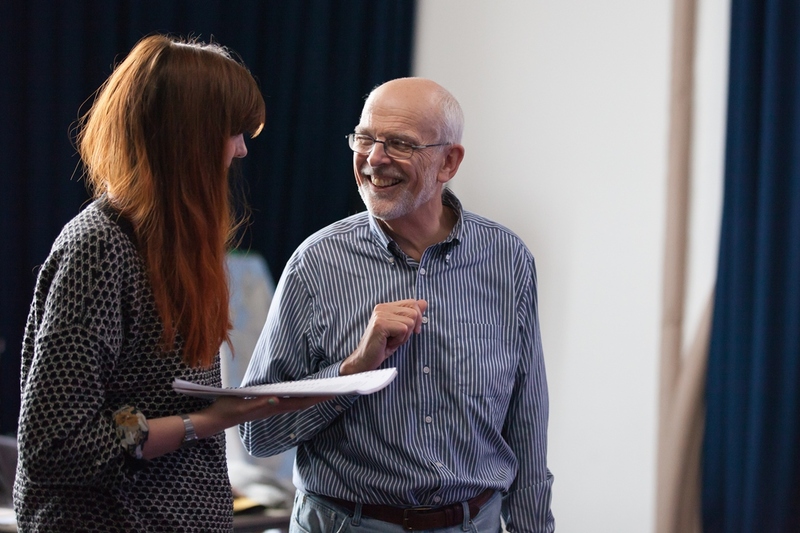 Following three successful courses – on MACBETH, KING LEAR and A WINTER’S TALE – stf’s Founder, Andrew Hilton, will conduct a course on MEASURE FOR MEASURE in 2019. Location: Bristol University, Woodland Road. For further details and to sign up, email Valentine Jackson at Bristol University: English-Lifelong@bristol.ac.uk. 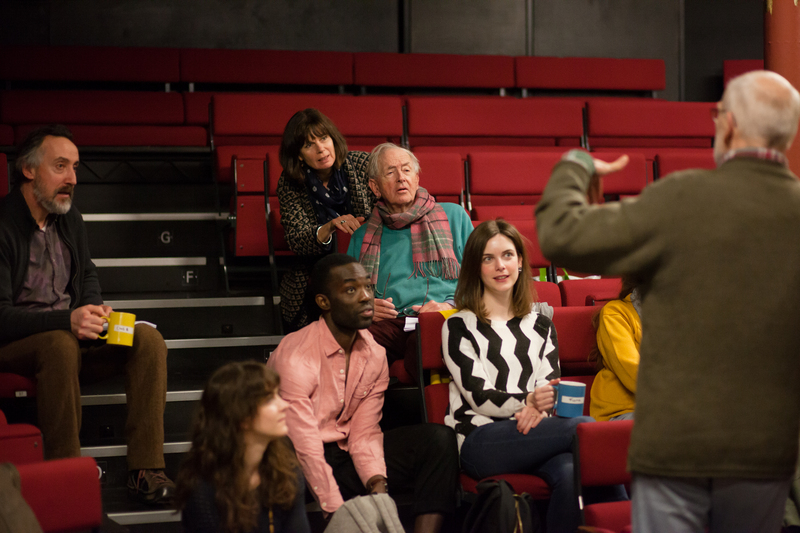 Andrew Hilton founded Shakespeare at the Tobacco Factory in 1999 and remained its Artistic Director until last year. He has had a 45 year career as an actor and director after studying English at Cambridge University. 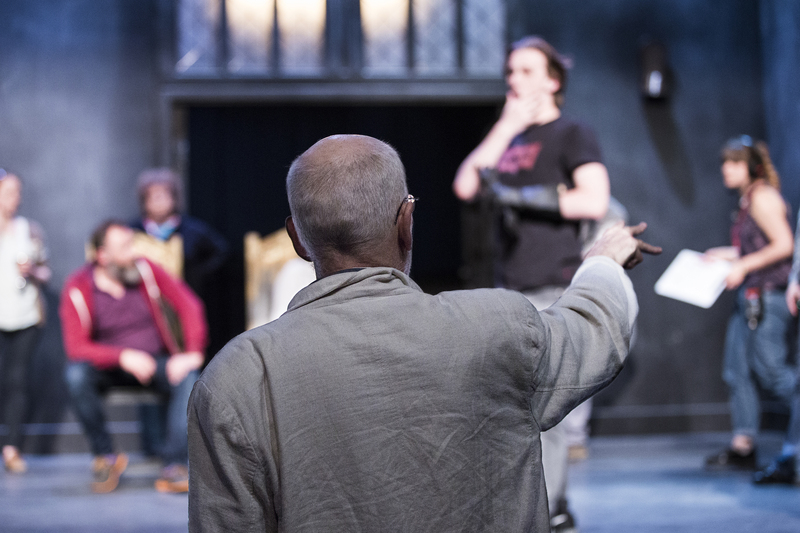 His Shakespeare productions have been repeatedly praised in the national press for their clarity and intelligence. In 2014 he was awarded an Honorary D.Litt by the University of Bristol for his services to theatre in the city.